Investing in us means investing in your memories. 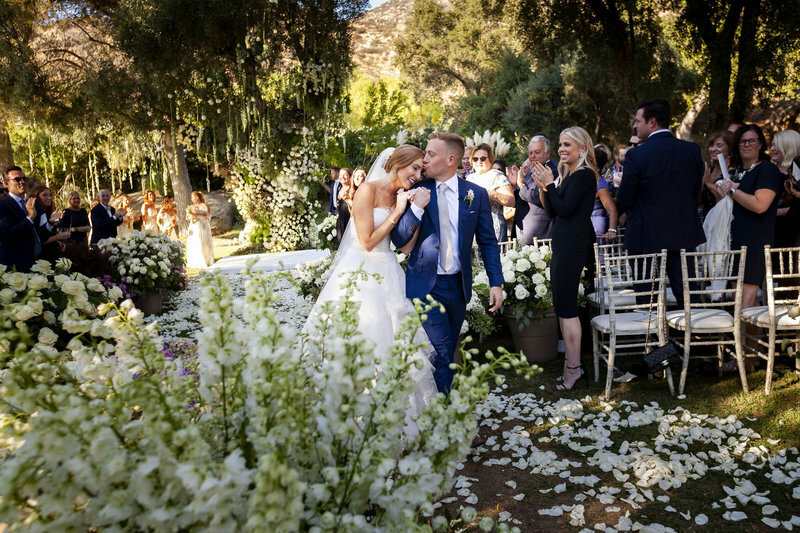 For the couple who has already booked vendors & planned their wedding, but require assistance to manage the details - allowing you to enjoy every moment on your special day! 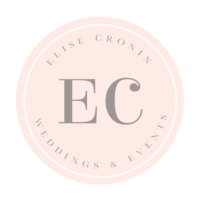 For the couple who wants Elise Cronin Events to take them through the entire wedding planning process, focus on design and décor, hand select their team of service providers, provide unlimited professional advice, and manage every detail of the wedding day. 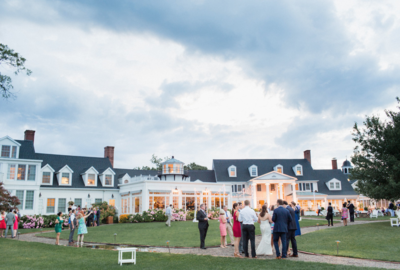 For the couple who has flexibility with their schedules to plan parts of their wedding, but seeks the assistance of Elise Cronin Events to assist with design and décor, offer vendor referrals, provide unlimited professional advice and manage the day.